Many famous people call Memphis, Tennessee home. From award-winning actors and singers, to professional athletes and comedians, the amount of talent that comes from Memphis is amazing! Now, let’s take a look at 10 of the most talented and famous people from Memphis. Ginnifer Goodwin, born in Memphis, Tennessee, is a talented actress who's best known for her television roles in the drama series "Big Love" and the fantasy series "Once Upon a Time." Ginnifer has also appeared in several films, including "Mona Lisa Smile" and "Walk the Line." 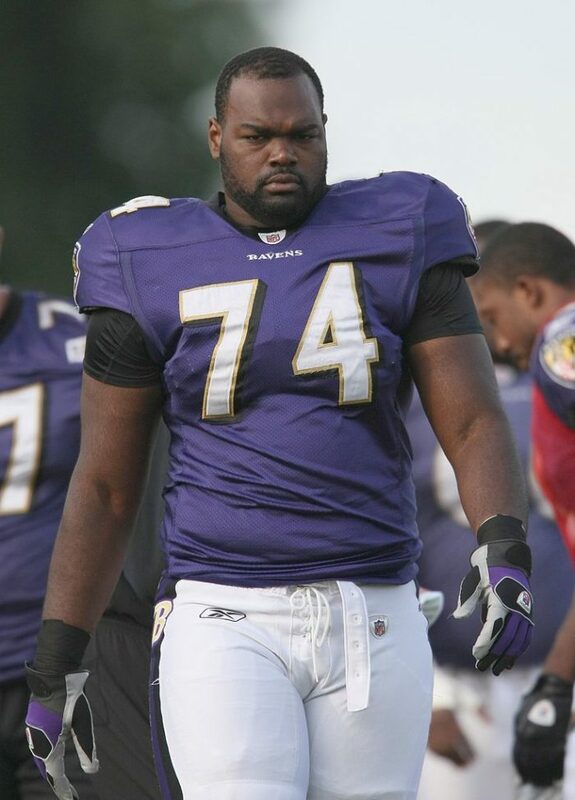 Michael Oher, a professional football player, was born in Memphis, Tennessee and currently plays for the Carolina Panthers. Oher played college football at the University of Mississippi, and the 2009 film "The Blind Side" was based on his life. Memphis-born Lisa Marie Presley is a singer-songwriter and actress. She's best known as the daughter of Elvis Presley. 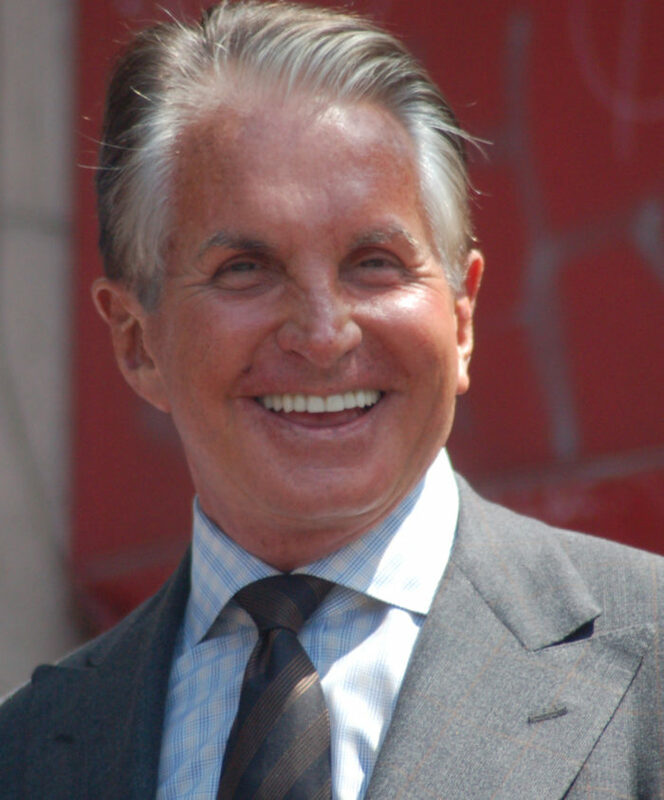 George Hamilton was born in Memphis, Tennessee and is a talented film and television actor. A few of his top films include "Crime and Punishment U.S.A.," "Love at First Bite" and "Zorro, The Gay Blade." 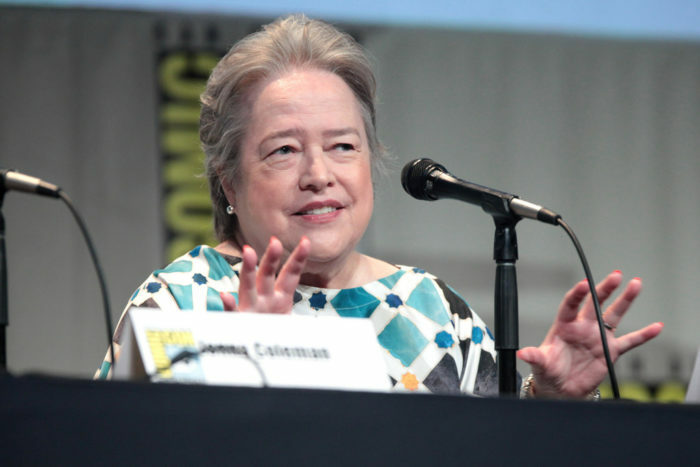 Kathy Bates, born in Memphis, Tennessee, is an actress and director. Her biggest film role was Annie Wilkes in "Misery" (1990), which won her the Academy Award for Best Actress. Kathy has had starring roles in several blockbuster films such as "Fried Green Tomatoes," "Dolores Claiborne" and "Titanic." 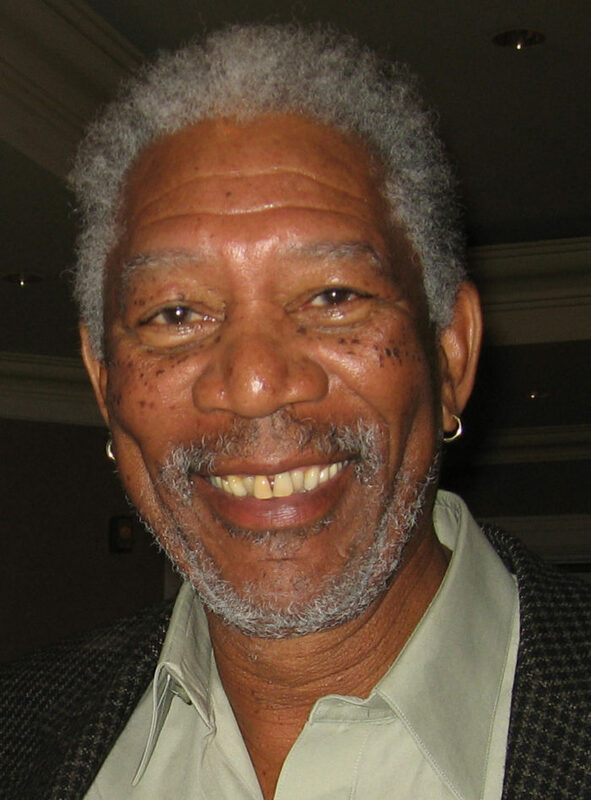 Memphis-born Morgan Freeman is an actor and narrator. His deep voice can be recognized anywhere. Throughout his career, Freeman has won several awards, including the 2005 Academy Award for Best Supporting Actor in "Million Dollar Baby." He also received an Oscar nomination for the films "Driving Miss Daisy" and "The Shawshank Redemption." With a total box office gross of over $4.316 billion, Morgan Freeman is the 3rd highest box office star. 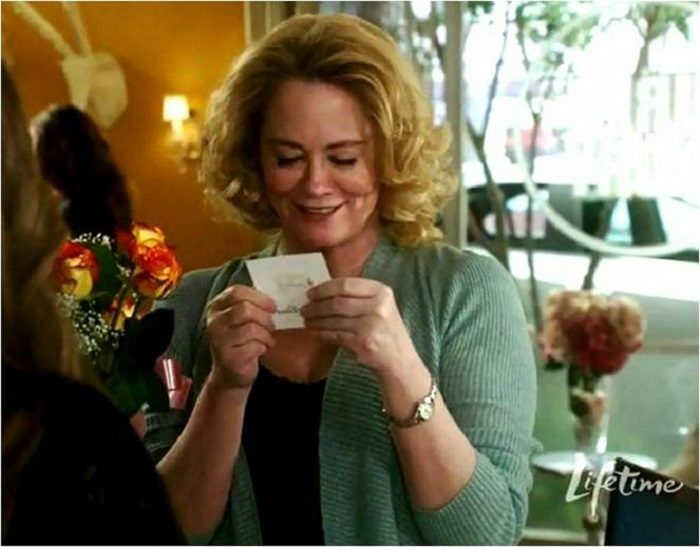 Cybill Shepherd, an actress and former model, was born in Memphis, Tennessee and is best known for her film roles in "The Heartbreak Kid," "Taxi Driver" and "Moonlighting." In 1966, Shephard won the title "Miss Teenage Memphis." 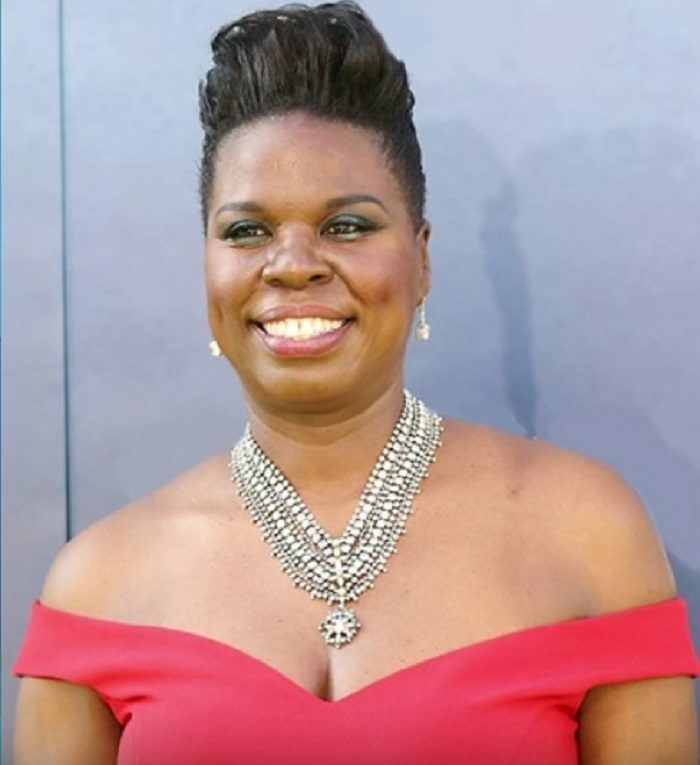 Leslie Jones was born in Memphis, Tennessee and is a popular actress and comedian who stars on "Saturday Night Live." Jones plays the role of Patty Tolan in the film "Ghostbusters," which is currently playing in theaters. Justin Timberlake, born in Memphis, Tennessee, is a singer, actor and record producer. Timberlake appeared on "Star Search" and "The All-New Mickey Mouse Club," but he rose to stardom as one of the members of the 90s band NSYNC. 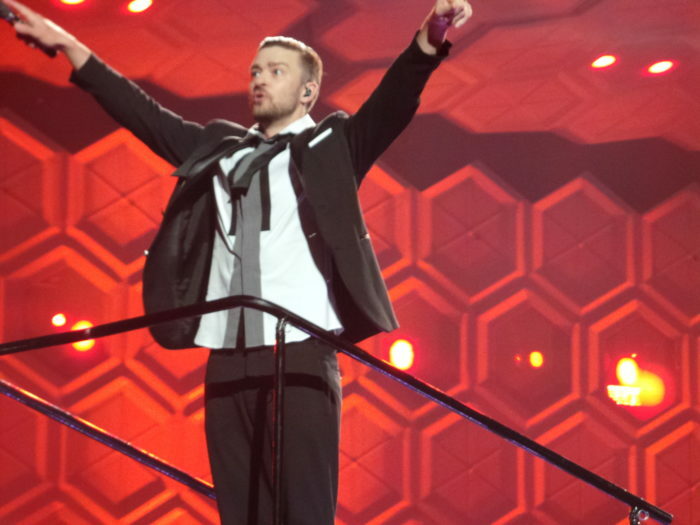 Timberlake is now an award-winning solo artist. Memphis-born Shannen Doherty is an actress, producer and author. She's best known for playing the roles of Brenda Walsh in "Beverly Hills, 90210" and Prue Halliwell in "Charmed." Shannen also played the role of Heather Duke in the late 80s film "Heathers." Did you know so many celebs hail from Memphis? Can you think of any other famous people from Memphis? Interested in other famous people from The Volunteer State? Check out these other famous people from Tennessee.